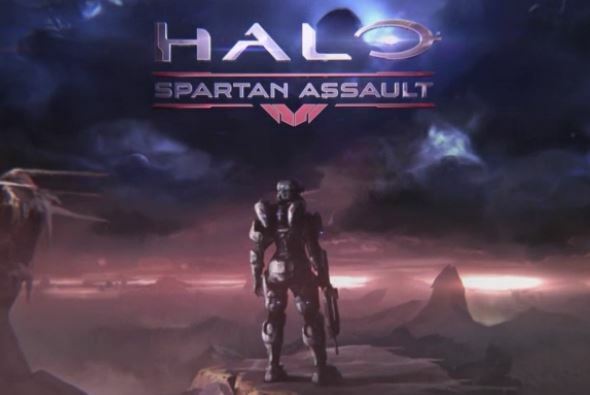 Finally a true must have game for Windows Phone is coming exclusively to the device (Windows Devices) as Halo: Spartan Assault should be launching soon. We are really close to the game launching as Halo has a reputation to really move hardware. Now at the last hour, Verzion has announced that it has a times exclusivity on the game. Halo fans and new Spartans will soon be able to download “Halo: Spartan Assault” on their Windows Phone 8 smartphone, and Verizon Wireless customers will be the first ones able to do so in the U.S.
“Halo: Spartan Assault” will be available for $6.99 on the Windows Phone App Store and will be playable on the Nokia Lumia 928, Nokia Lumia 822, Windows Phone 8X by HTC and Samsung ATIV Odyssey from Verizon Wireless. This is completely unheard of as I don’t believe any game from Microsoft themselves should be hindered in this capacity, especially anything with the name Halo on it. Written by: Hyde13 on July 12, 2013. Well, this deal is US only, so it won’t affect me, but I get your beef. How long is their exclusivity? Hopefully it isn’t for too long.